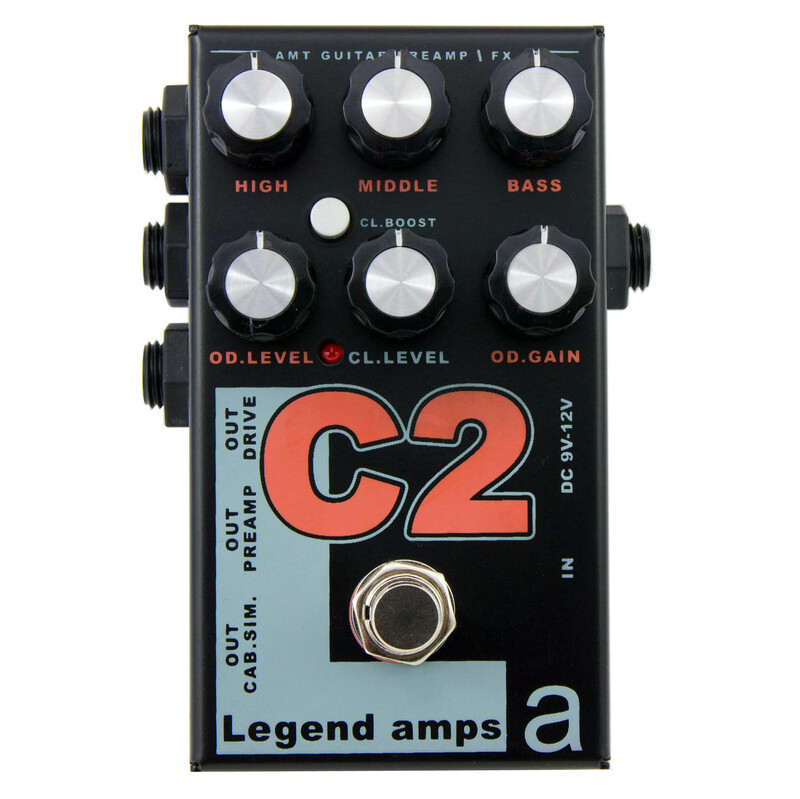 Introducing the next generation of the Legend Amp series of pedals, the Legend II line. Guaranteed to be the most versatile distortion pedals on the market, offering huge tube-style saturated tone in the styles of all of your favorite high gain modern and classic amp heads. 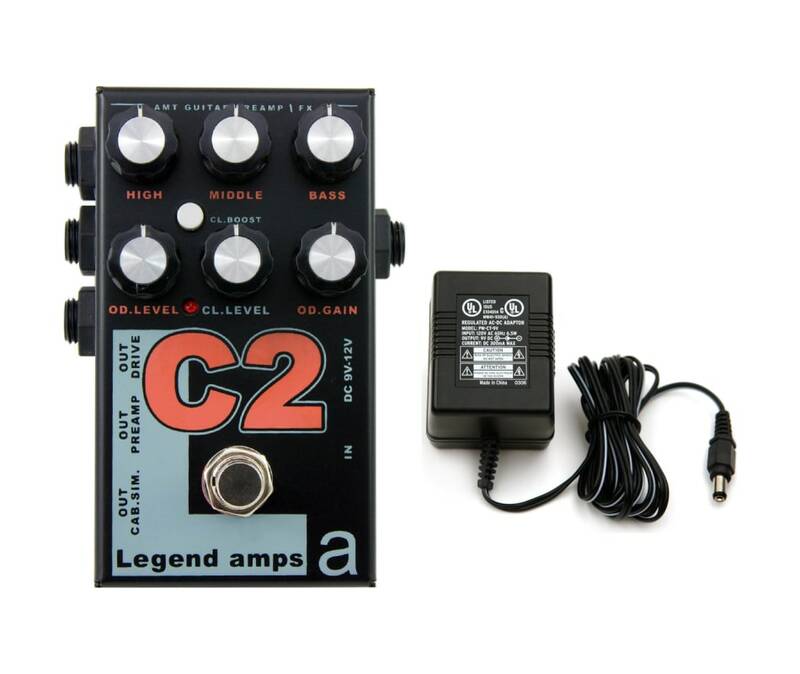 The Legend II pedals will accompany the original series, as an enhanced upgraded "PRO" version. 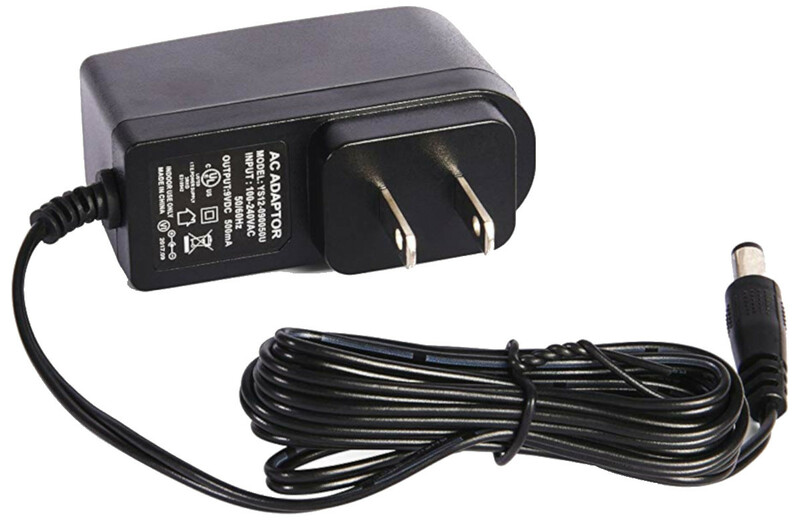 The D'Addario PW-CT-9V power adaptor works with devices requiring 9V to minimize the need to change batteries. This 9V adapter is compatible with a variety of D'Addario / Planet Waves electronics. Your order total must be $99.00 or greater after any discounts and before tax, if applicable OR Item is marked as FREE SHIPPING or FREE 2 DAY SHIPPING. Valid on orders shipping to Continental U.S. Only (excludes HI, AK), international shipments may incur additional shipping charges. Some restrictions apply. Drum kits and keyboard/pianos may be excluded. Orders over 55 lbs may be assessed an additional heavy weight charge.